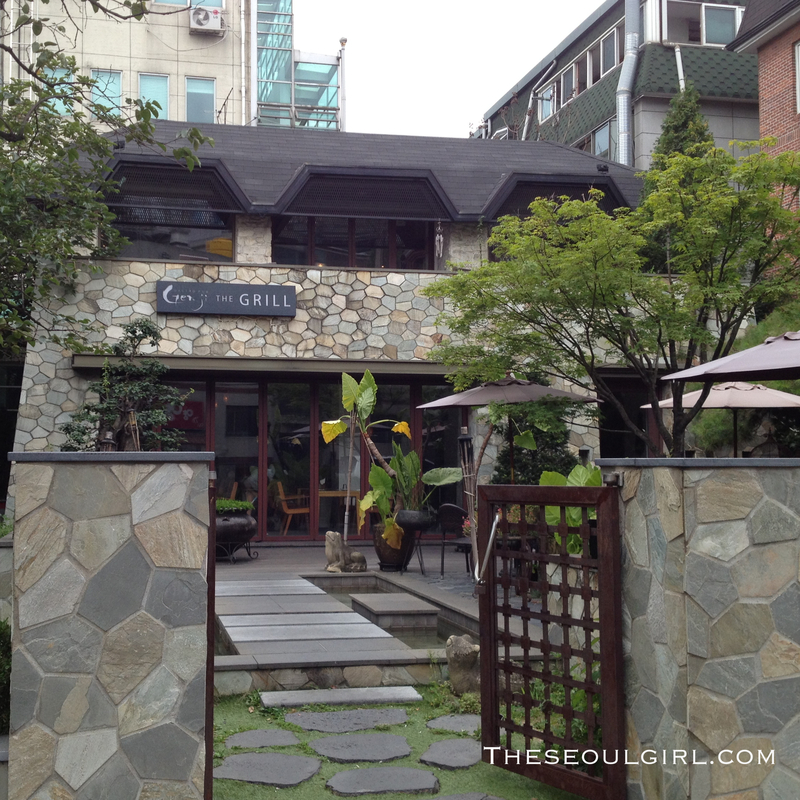 I have a confession… I’m the girl that doesn’t leave the Gangnam area unless I absolutely have to. 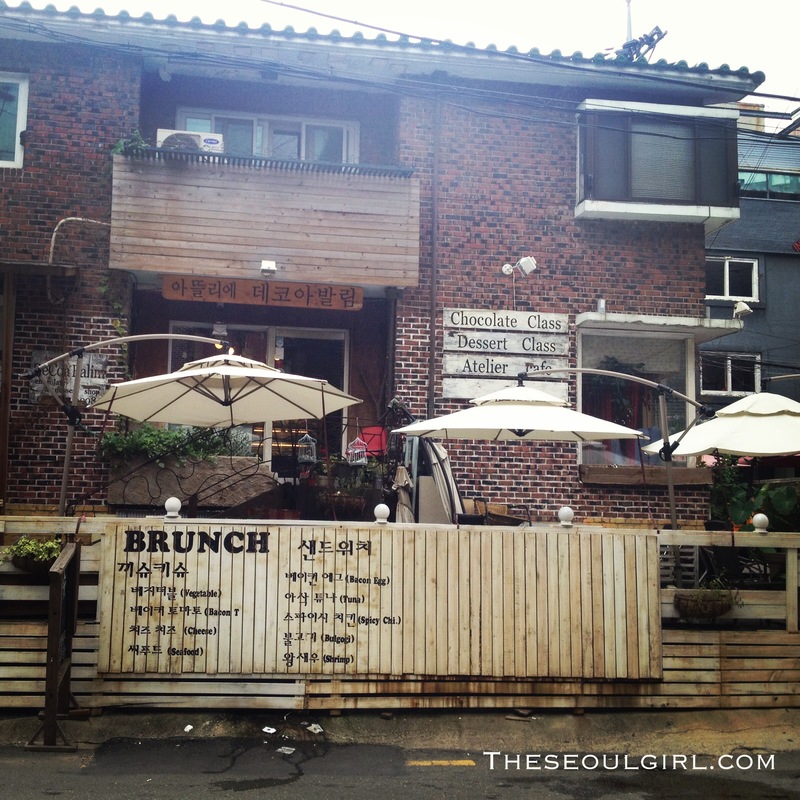 I work in Samsung, I live in Yeoksam and I pretty much meet all my friends in Cheongdam, Apgujeong or Sinsa with an occasional stint north of the river for brunch or drinks in Itaewon. But that’s as far as I will go willingly. Yep, I’m THAT girl. It’s not to say I don’t like going north of the river, I used to spent a lot of time there but these days proximity is important and the one hour commute is a bit much. 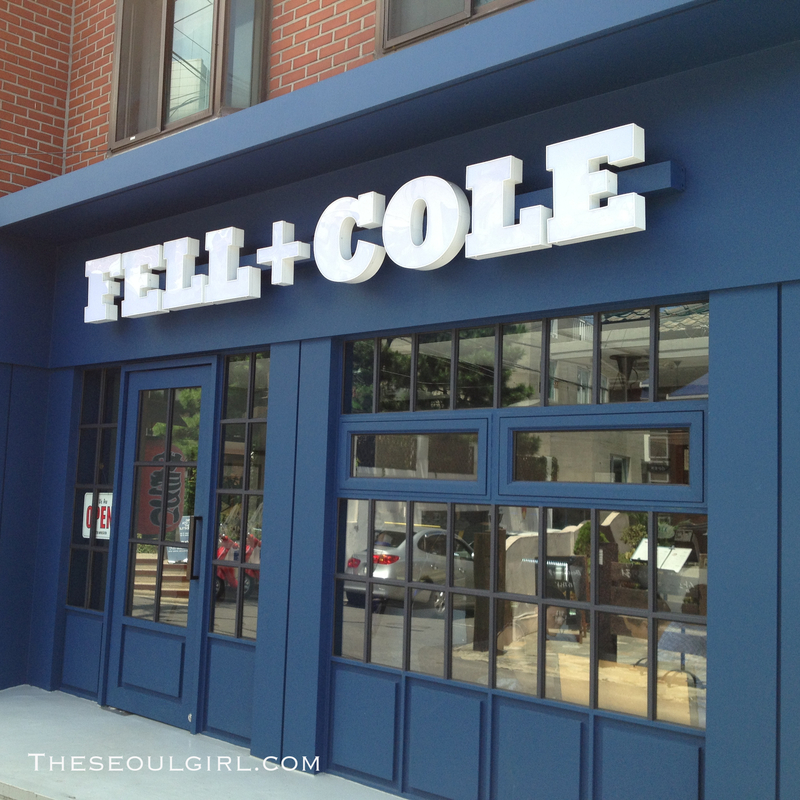 Recently a college junior of mine opened up a restaurant in Sangsu-dong, a neighbourhood bordering Hongdae and I (slightly reluctantly) headed over to check out it. I’ve always been a little wary of Hongdae because you literally have to wade through a tsunami of sweaty young people who are all there to eat, drink, shop and party and if there’s one thing I dislike heaps, it’s crowds. 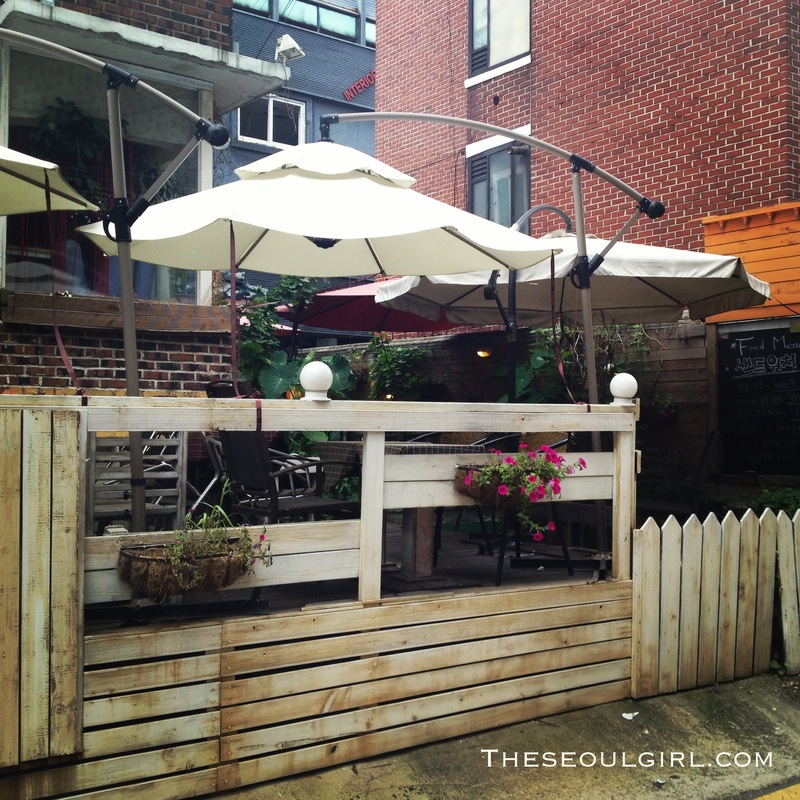 However, Sangsu-dong unlike its flashy neighbour is a low key, laid back spot reminiscent of Garosugil before it got populated by tourists. 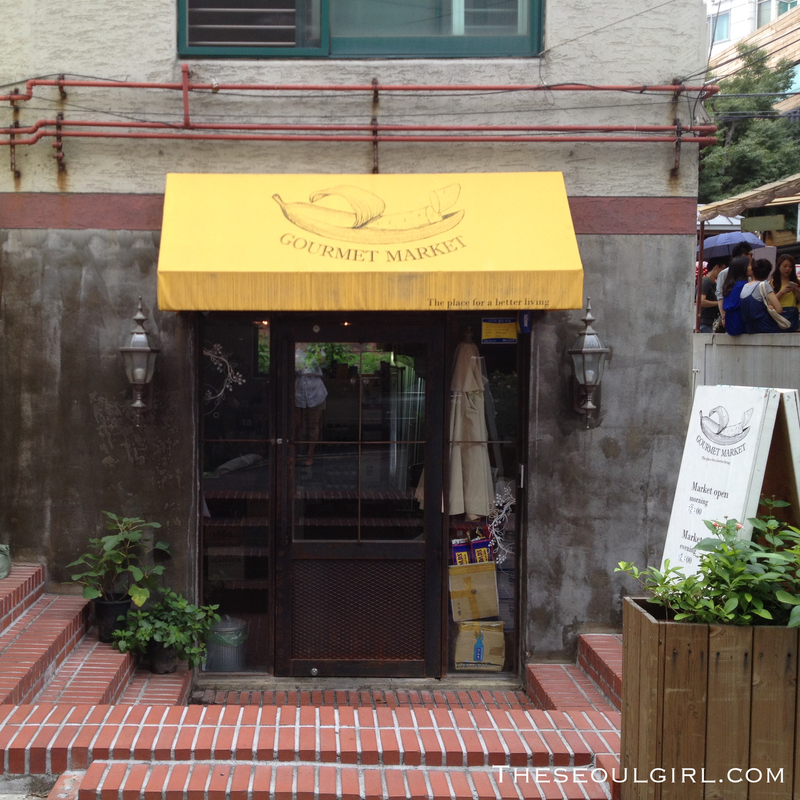 After heading down one of the side streets, I was greeted by a cluster of quaint cafes and restaurants scattered harmoniously next to each other. This is as picturesque as it gets in Seoul and a lovely change from the high rises and solemn grey office buildings I’m used to. 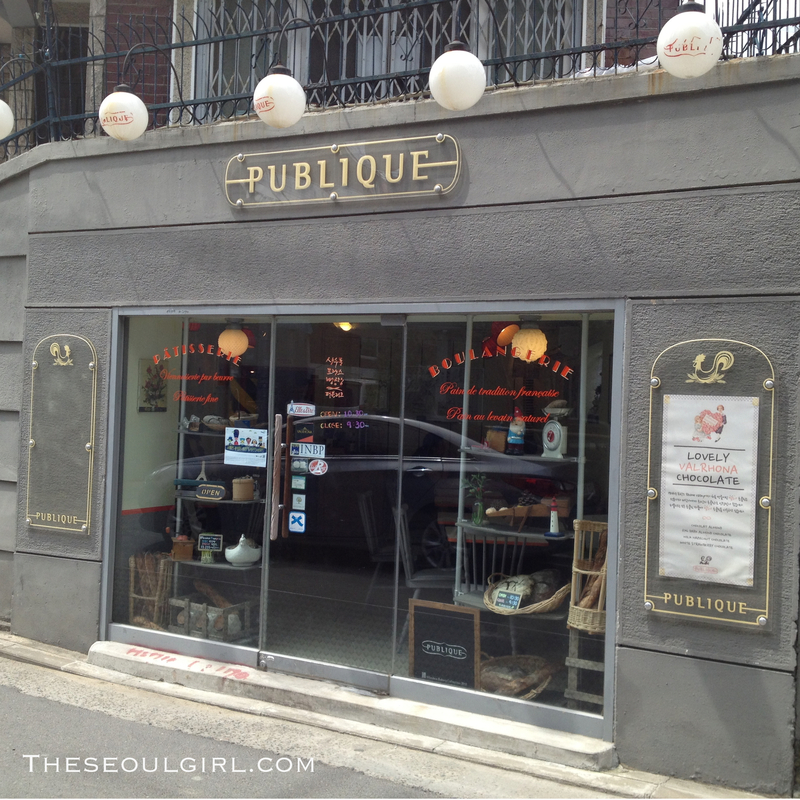 Two shops particularly stood out for me: Publique, an authentic French bakery that serves the most amazing pain au chocolat reminiscent of the fluffy pastries I ate on my trips to Paris and Fell + Cole, an ice cream joint opened up by a San Francisco native serving artisanal ice cream in flavours like lavender honey, perilla and makgeolli. Must. Stay. Away. From. The. Sweet. Stuff. 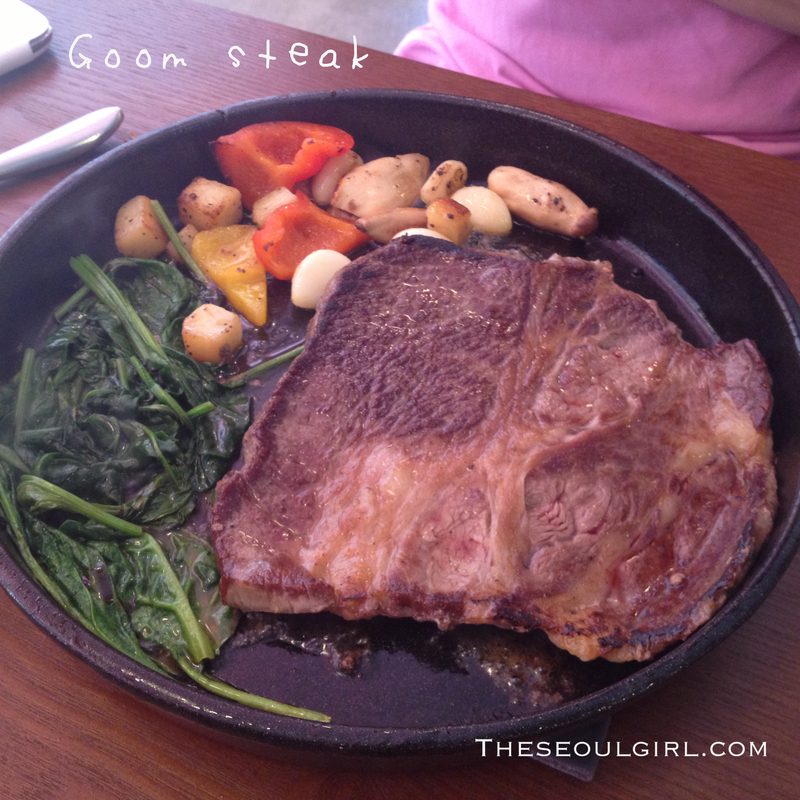 Also lunch at my friend’s steak house, Goom Steak was brilliant. They serve you your steak on a sizzling platter with a side of buttered vegetables – just imagining the sound is making me hungry. Keep in mind though, that Goom Steak is a little bit difficult to find due to the lack of signs on the ground level. My suggestion is to keep looking up, it’s on the second floor. 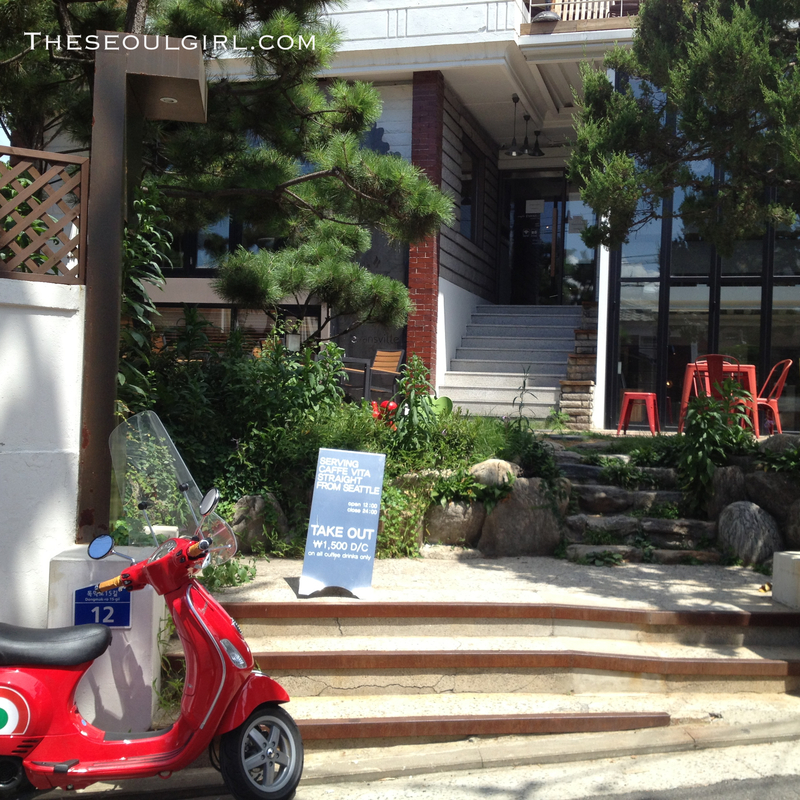 I haven’t been to Seoul since 1992 and I feel it is definitely time go visit some time soon! I can only imagine how much the city has changed since I was there! Found your blog via the Haute Cookie and now following!! !